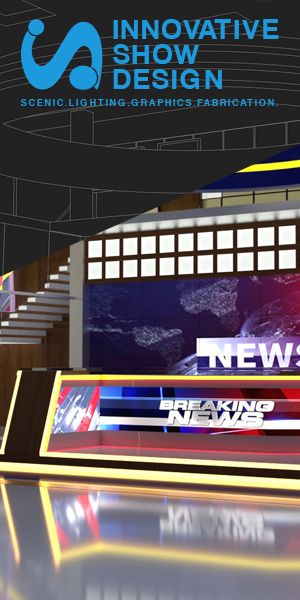 Set design that debuted alongside new branding and motion graphics on Thursday, March 15, 2018. 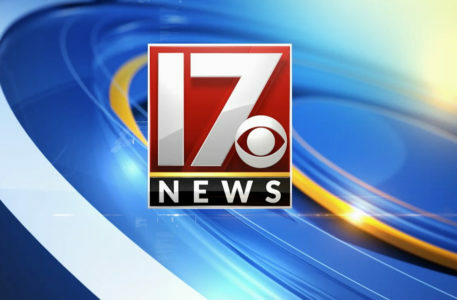 With the change, WNCN dropped “CBS North Carolina,” switching to CBS 17. The new set replaces a look that debuted in 2014, also from FX Design Group.